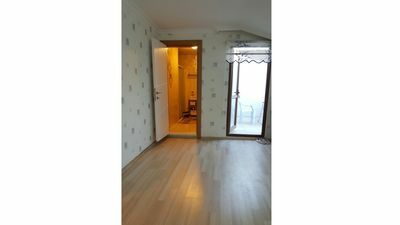 One Bedroom Apartments of the facility are glorious and have an area of 45 sqm. 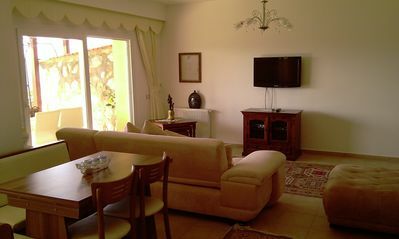 Tastefully decorated with modern furniture, the facility Apartments have a marvellous design, relaxing atmosphere. the facility Apartment promises a comfortable stay at the center of Istanbul. Apartments are equipped with FREE WiFi, TV, Satellite Channels, Cable Channels, Safety Deposit Box, Air Conditioning, Iron, Desk, Ironing Facilities, Telephone, Sofa , Wooden / Parquet floor, Wardrobe/Closet, Shower, Free toiletries, Toilet, Slippers, Kitchen, Refrigerator, Dishwasher,Washing Machine, Microwave, Electric Kettle, Kitchenware, Oven, Stove, Dining area, Towels, Linen. All rooms of Sheriff Residence are equipped with fire detectors for your safety. 24hrs Room Service is available to fulfil your needs and wants. Non-smoking studio rooms are to be booked for non-smokers. 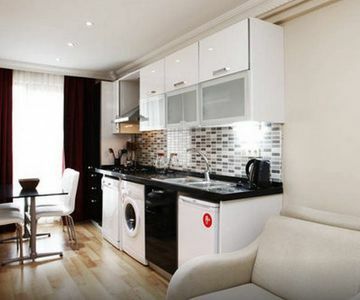 One Bedroom Apartments have spacious bathroom with bathroom amenities including Hair Dryer, Personal care products. In the facility, you have the opportunity to stay at a Non-Smoking room. Staff of the facility would love to welcome you and comfort you at their exclusive hotel.